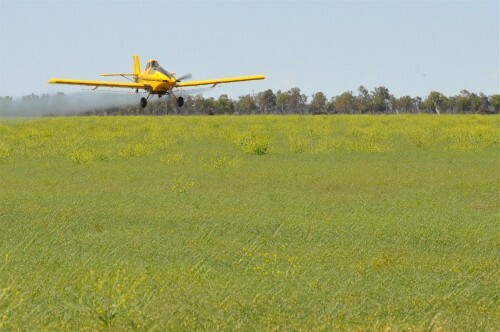 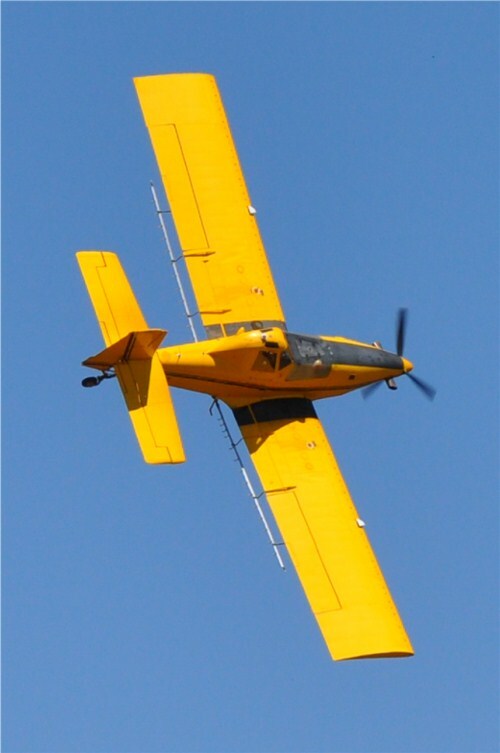 Some crop spraying by air has been going on over the last month to protect fababeans, canola and chickpeas with bug spray. 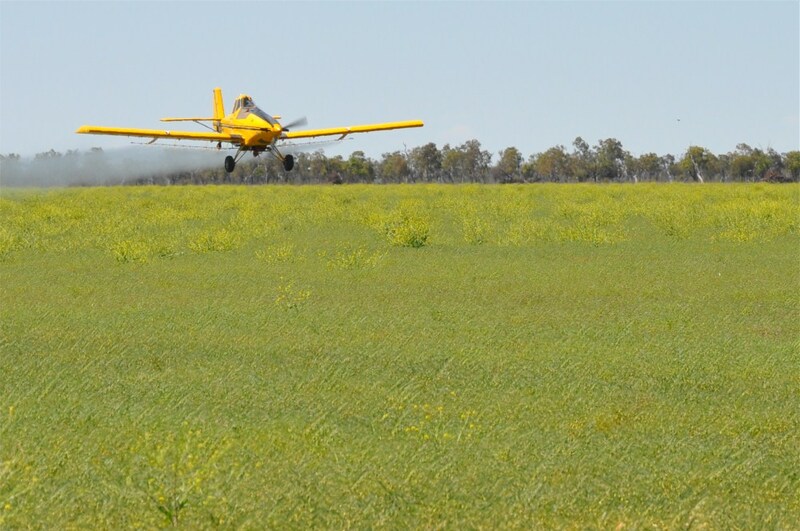 Many thanks again to Toby Hazelton for a good job spraying this season. 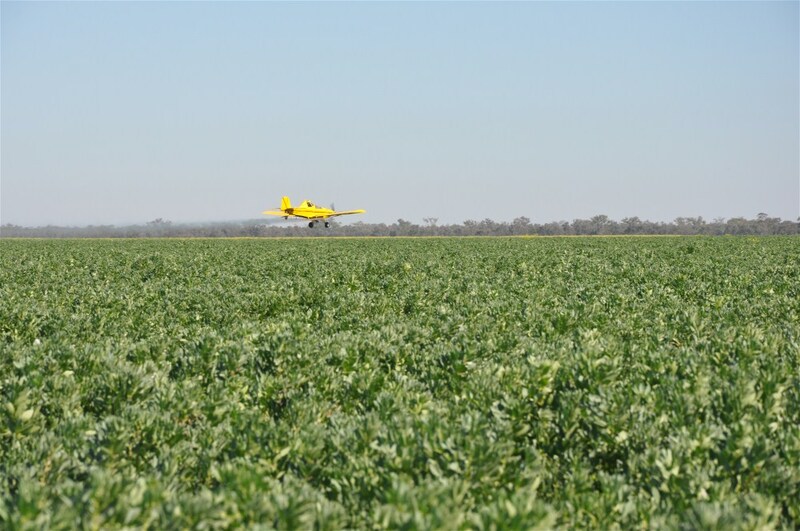 The pic above shows spraying late chickpeas yesterday afternoon. 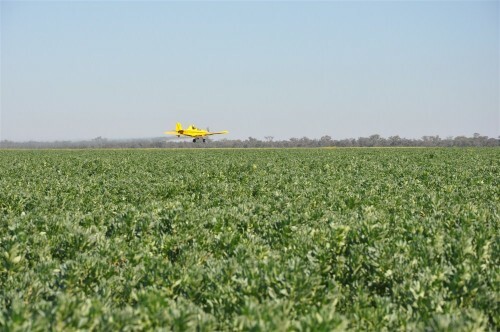 The picture below shows spraying fababeans mid September 2012.